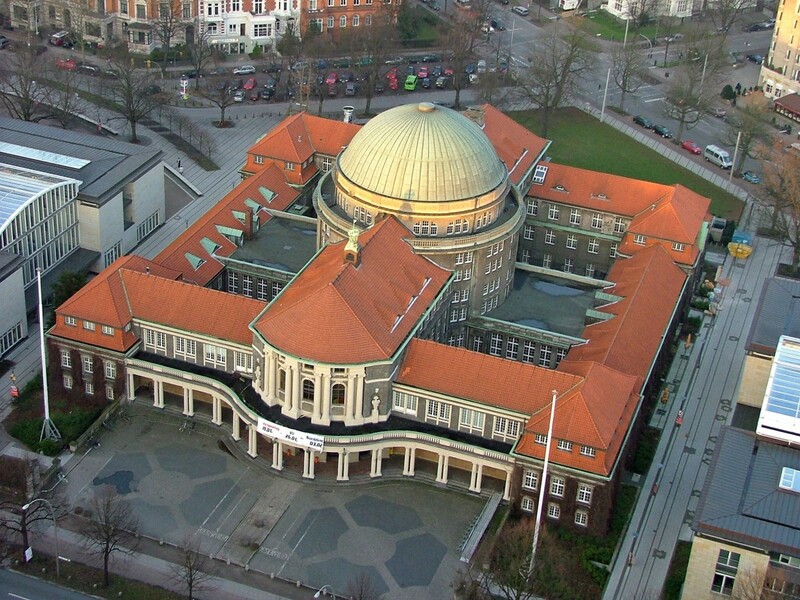 University of Hamburg, main building. The Institut für Griechische und Lateinische Philologie (University of Hamburg) invites all interested to the workshop “Nikephoros Blemmydes in the Palaeologan Age: Manuscripts, Reception, Scientific Milieu”, organised by Stefano Valente and Christian Brockmann. The theologian and philosopher Nikephoros Blemmydes (1197-after 1269) was already considered an authority in his lifetime. Among others, his works include theological and doctrinal treatises, a compendium of Aristotelian philosophy – i.e. logic, physics, astronomy and meteorology – as well as an important autobiography. Despite the cultural relevance of Nikephoros Blemmydes during the Palaeologan age, many of his works are still not properly edited. As a consequence, they have seldom been studied – with some important exceptions. Starting from the end of the 13th century, and foremost during the 14th century, some of his treatises became established as reference works and enjoyed widespread circulation. The numerous manuscripts remaining today attest to a rich tradition, ranging from the 13th to the 19th century, and it still deserves of thorough investigation, both from a textual and from a manuscriptological point of view. Moreover, during the Palaeologan age, rich citations or entire chapters from Blemmydean works were also incorporated into newly produced encyclopedias, such as the one composed by Joseph Rhakendytes. Thus, the latter’s work is one of the first examples of the early reception of Blemmydes. This workshop aims to present some aspects of current research concerning Blemmydes in the Palaeologan age, and, more generally, the scientific context in which his works started to circulate. The workshop will consist of lectures by international experts on Byzantine palaeography and literature. Some papers will deal with important manuscripts of Blemmydes’ works preserved in European libraries, as well as with manuscripts of scientific works dating from the 13th and 14th century, in order to present the background and the contemporary studies on astronomy, an important matter in Blemmydes scientific works. The reception of Blemmydes’ works and their relationship with the poorly studied Encyclopedia by Rhakendytes will also be a particular focus. These different approaches are expected to result in some first inputs into a modern and comprehensive evaluation of the role Blemmydes played during the last centuries of the Byzantine empire.